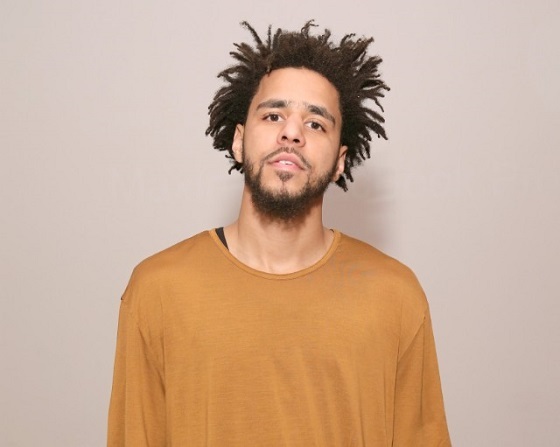 Rapper J. Cole, whose album, 4 Your Eyez Only, recently went gold, dropped a new track, "High For Hours," out of nowhere that sounds like it could've fit on the album also! On the Elite and Cam O'Bi produced track, Cole raps about meeting President Obama, oppression, and abuse, making for another great, thought-provoking track from the artist. Check out the new joint below! What do you think of "High for Hours?"